Chess club is an engaging experience for students in grades 3-12. 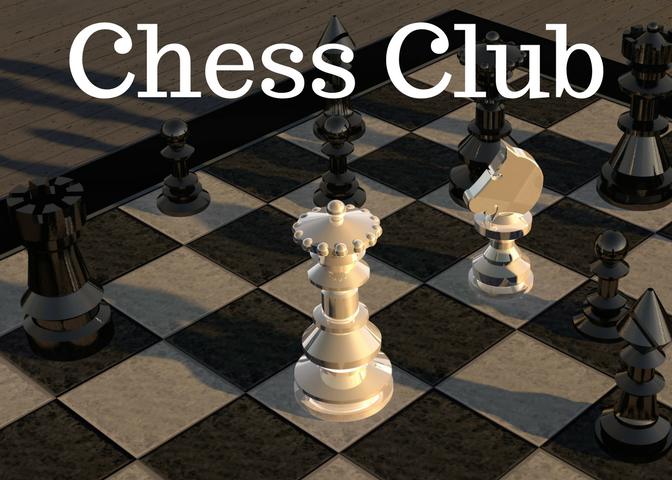 Club members meet on Mondays from 3:00-3:45 p.m. New and experienced players are welcome. Older students help younger students learn the game, techniques and strategies of chess. Students play in a fun challenge-style with students their own age. GWA attends the Georgia Independent School Association (GISA) Chess Tournament in the spring. Sign ups for chess club are in the fall.